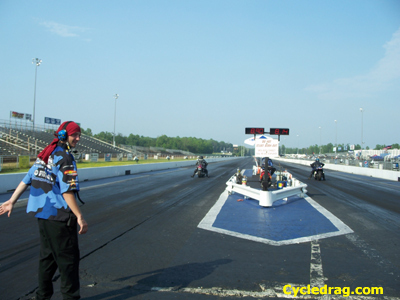 Maryland International Raceway, Mechanicsville, Md. 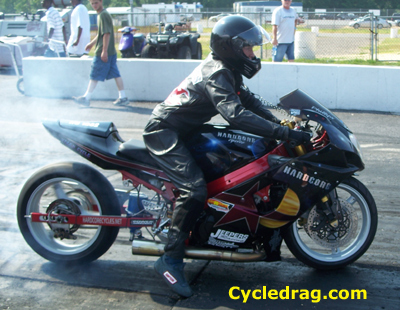 Each year the MIROCK series continues to grow with a steady increase of racers, spectators, and industry involvement. 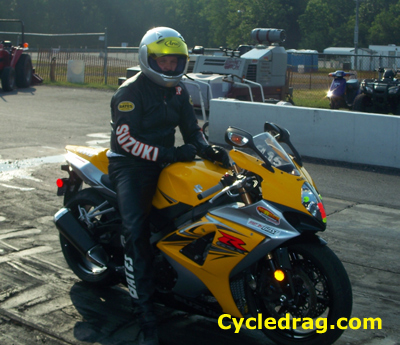 In the summer, count on hot weather and competitive racing. 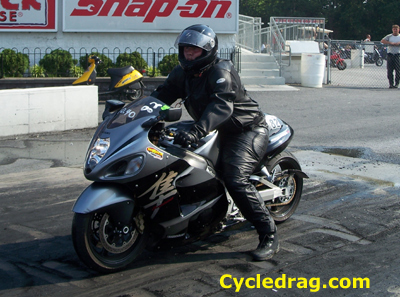 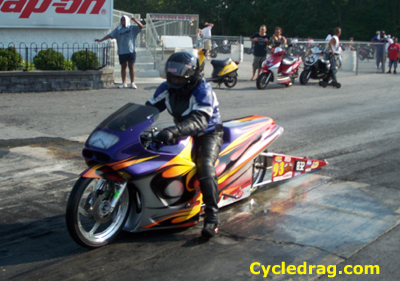 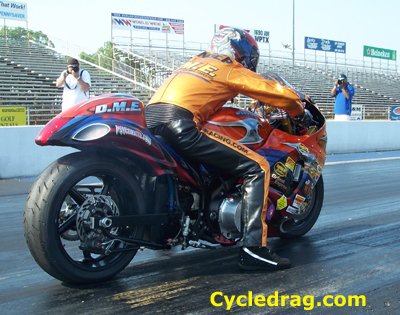 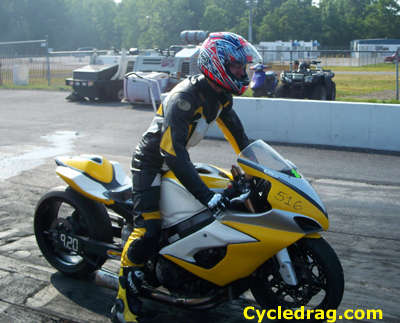 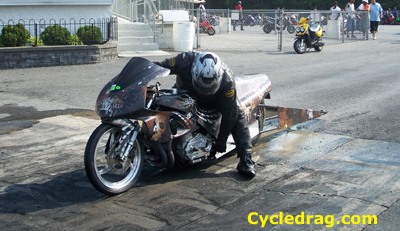 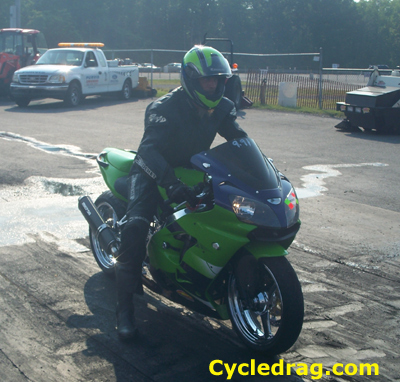 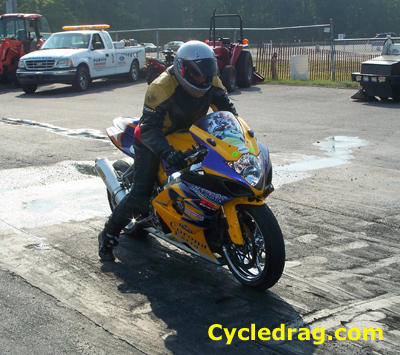 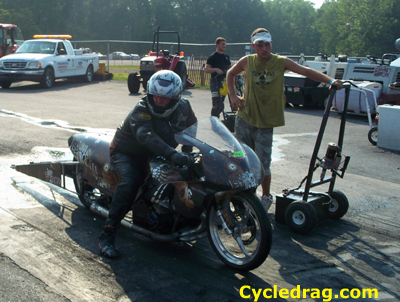 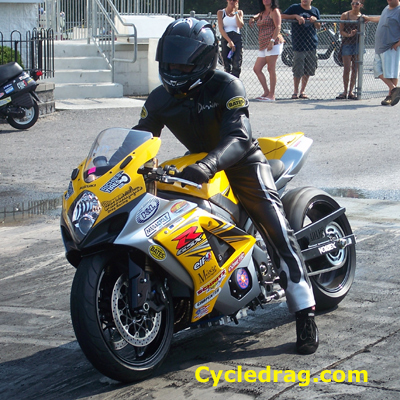 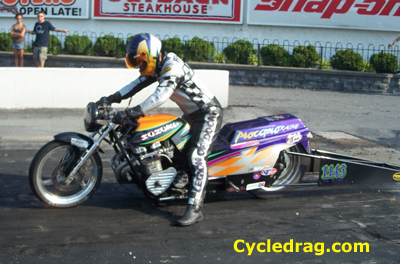 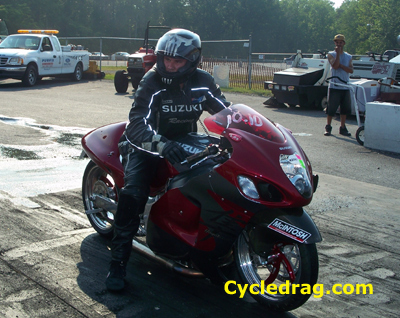 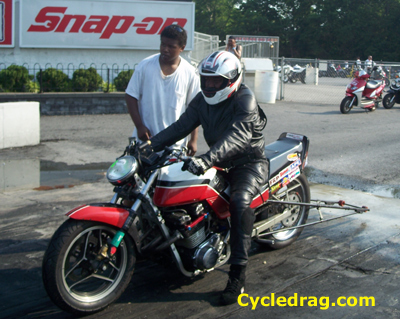 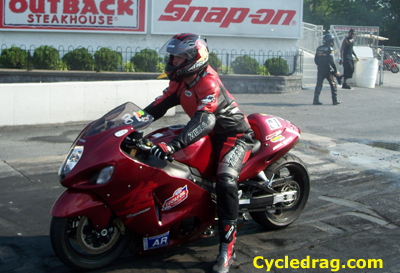 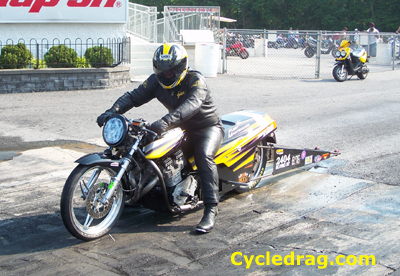 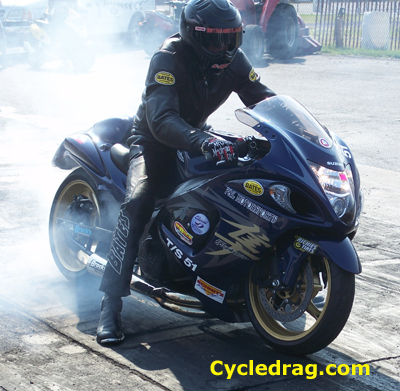 Find a ton of cool GSXR 1000s, Hayabusa, ZX-14 and sportsman dragbikes in this gallery.